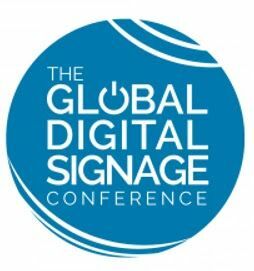 The first ever Global Digital Signage Conference is set to take place Thursday, May 11, 2017 as a major part of London Digital Signage Week. James Abdool, Head of Digital Experience at Arcadis will keynote the conference and explain how he 'discovered' the digital signage industry whilst building a business streaming music into the retail, hospitality and leisure sectors. "After selling the company I immediately made the mistake of focusing too much on 'digital signage' and not enough on the problems it can solve," said Abdool. He will use his keynote to describe what he did next and how not to make the same sort of mistakes. DailyDOOH editor-in-chief Adrian Cotterill will hold a fireside chat with Eben Upton CBE, founder of the Raspberry Pi Foundation. Other speakers include Josko Grljevic, Exterion Media's Chief Technology Officer, Electrosonic's Managing Director Sarah Joyce, Electrosonic's Sales Director Paul Louden and TAD Associates' Rob Badenoch.